A Step by Step Guide to Maximizing the Benefits of the Lemonade Diet. 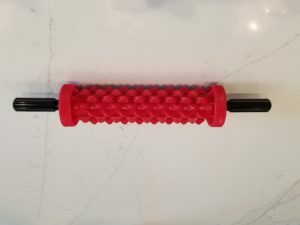 Cleansing for days, or even weeks, while drinking a lemonade-like blend of pure water, cayenne pepper, maple syrup and lemon juice, has proven to be a safe, simple and yet powerful way to cleanse the body of toxins. The cleanse can be learned in minutes but this book guides readers step by step through the entire cleansing process, helps the reader avoid the many common mistakes and shows how to make the most of the cleanse. The author details how the modern diet fills the body with unhealthy toxins and clearly explains the many benefits of performing the cleanse. The author outlines some therapies he has found to compliment the working of the cleanse. 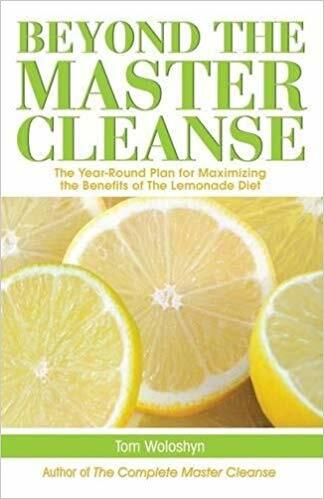 The book includes real-life stories about people who have tried The Lemonade Diet and relates the amazing improvement in their health. 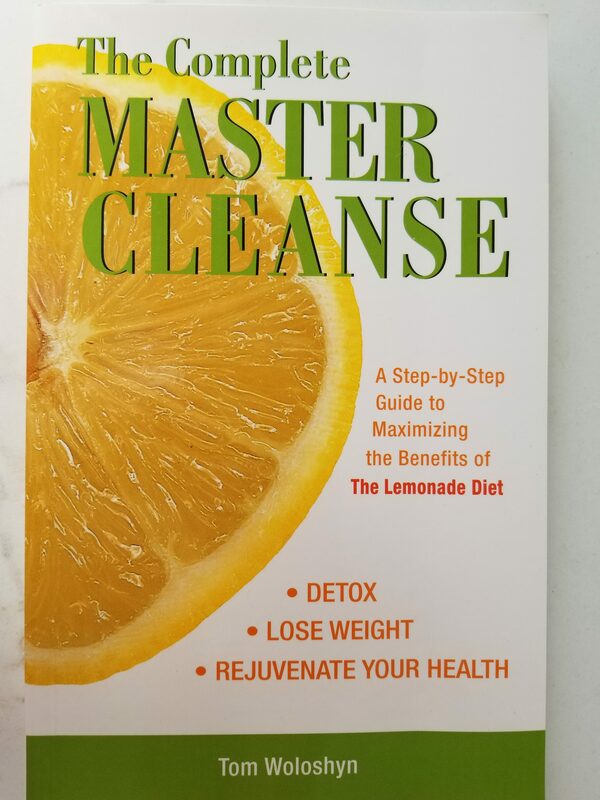 The Complete Master Cleanse describes what to expect day by day during the cleanse including normal physiological changes as well as possible signs of difficulty. The author draws on his years of experience helping people successfully detox to provide essential tips on making the cleanse go smoothly and advice on how to gain maximum benefit. Get your best possible results, order before your next cleanse! 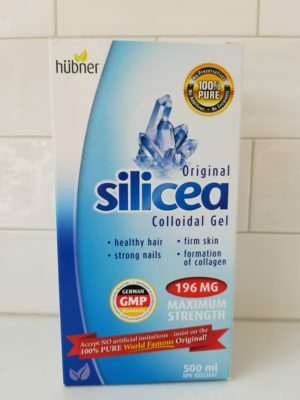 A an absolute must for maintaining your cleansing results!